Because DEPM manages many properties, you can rely on our strength and size to save you money on everything from energy to insurance. 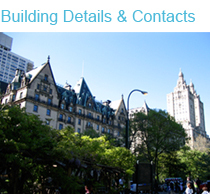 Our clients receive the personalized attention they deserve as well as the clout that comes from over 100 years of working in the New York co-op and condo management business. Our cutting-edge Local Law Compliance Oversight helps you avoid fines and violations by keeping abreast of all New York City regulations and Local Laws. 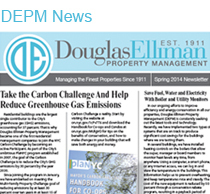 In this constantly changing regulatory landscape, DEPM will always stay one step ahead of the myriad filings and deadlines that your building must meet. 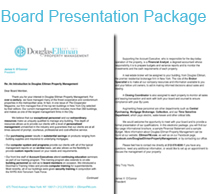 Board Members can opt to receive monthly financial statements electronically instead of by mail. Refer to them any time online, eliminating the chore of storing paper documents. Board members may also view monthly reports online at any time of the month. In addition, our online billing and payment option allows residents to pay by e-check, debit or credit card, and set up automatic recurring payments. All residents have the option of signing up to receive monthly bills via email rather than mail. We act as your Corporation's transfer agent and oversee sales, leasing and refinancing. Our Transition Team thoroughly reviews your building's books and records to implement a seamless changeover in management. Our Mortgage Division offers free mortgage consultation and online Payment Calculator to help you get the best rates and learn how much you can afford when buying property. Our Title Services Division provides a comprehensive array of real property title services, as well as a Title Insurance Calculator to help compute your costs. 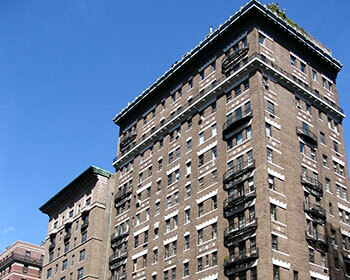 Our Brokerage Division is the Metropolitan area's leading residential sales and leasing operation. 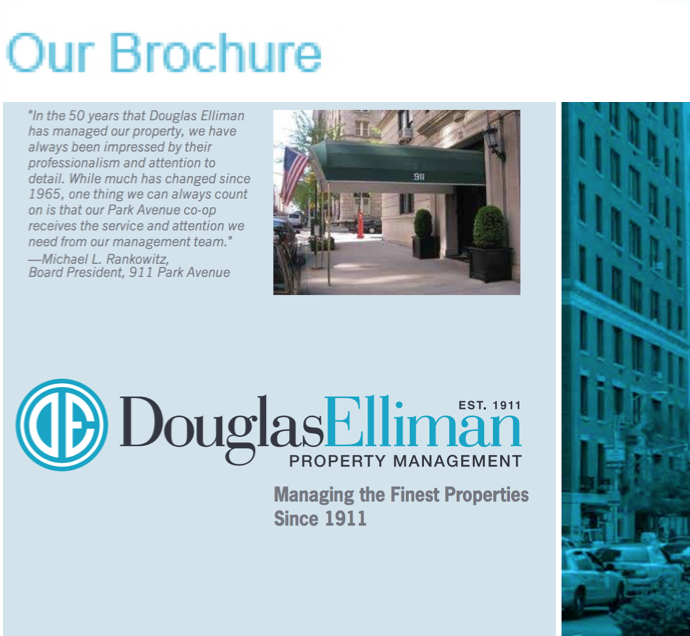 For more information services how we can make your property into a superior residential asset, please email right now or call DEPM President Jim O'Connor at (212) 692-8352. We look forward to working with you. RESPONSIVENESS. DEPM has been given a top rating for responsiveness by our own clients in independent surveys conducted with board presidents throughout the metropolitan area. CUSTOMIZATION. 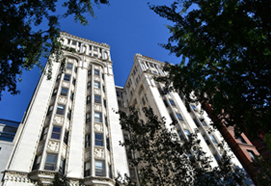 We recognize that each property is unique and carefully tailor a management program for each building. SATISFACTION. Supporting your property manager is an experienced team of professionals trained to respond to emergencies, insurance issues, compliance with governmental regulations, collection problems and virtually every other need you may have. In addition, a veteran executive staff provides guidance to each property manager, is accessible to address your concerns, and works to ensure your complete satisfaction. Our entire staff, from building employees to senior executives, is required to return all calls and emails within 24 hours. SHARED VISION. We share your goals and vision of a smoothly-running, financially sound building where residents enjoy an outstanding quality of life. After all, we don't see ourselves as simply a vendor; we think of ourselves as your partner. PRIORITIZATION. Meeting your needs is our top priority. Our management program is designed to deliver contract services in virtually every area of residential management.